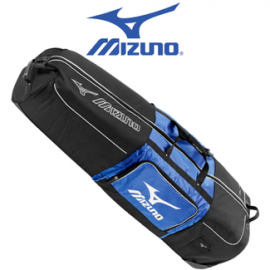 The Mizuno Travel bag is new for 2016. 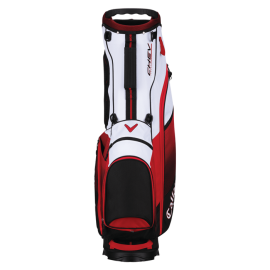 Its is a good size for all types of golf bags. 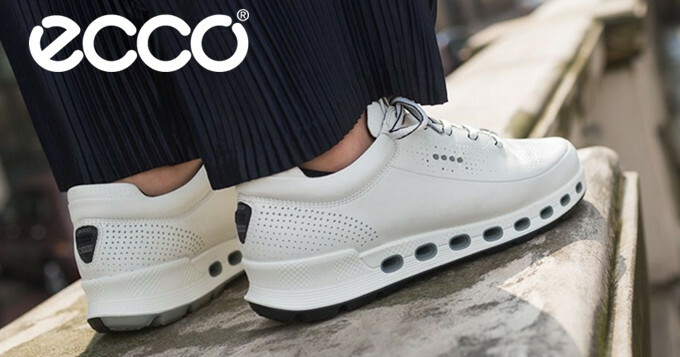 2 wheels for easy transportation. 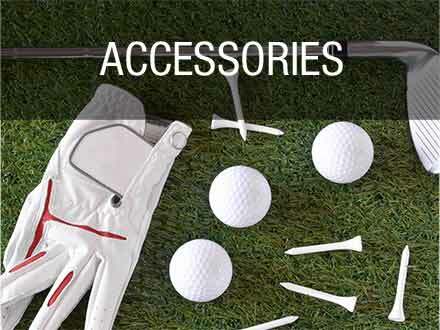 Extremely rugged to look after your clubs. 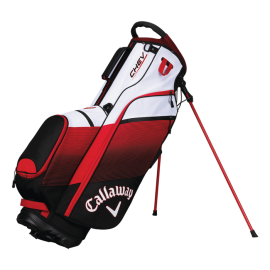 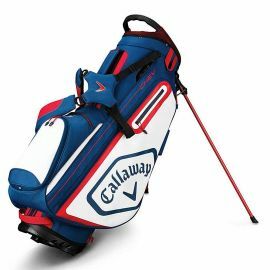 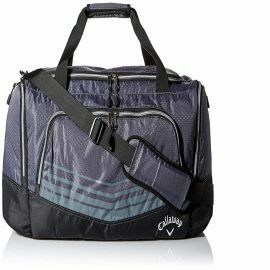 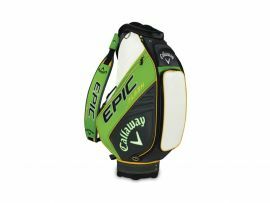 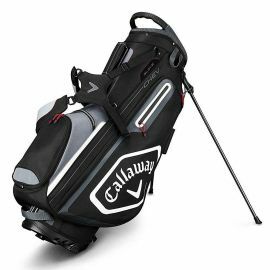 Weighing only 1.9 kg empty, the Callaway Rogue Hyper Lite 3 Double Strap Stand Bag is exceptionally comfortable to carry especially with the improved Comfort Tech strap system. 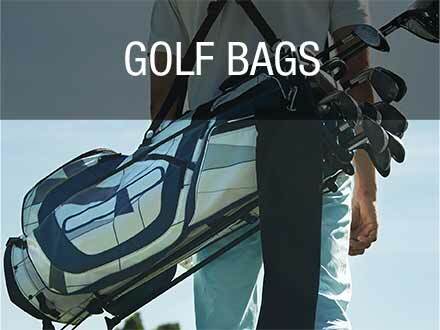 Designed to lug all your gear to the golf course and everywhere in between. 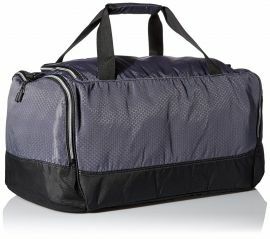 With front external zip pockets, a spacious interior, side mesh pocket, side zippered shoe pocket with metal eyelets for ventilation, there's room for all of your essentials and more. 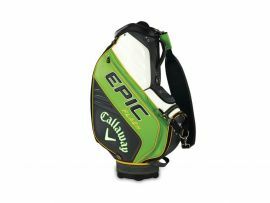 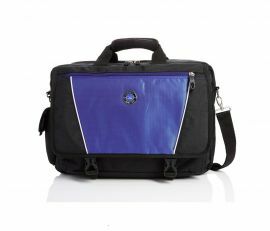 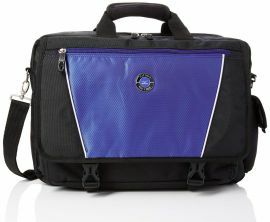 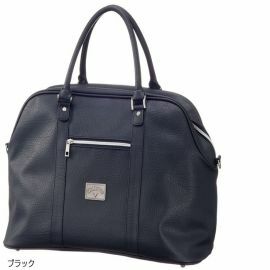 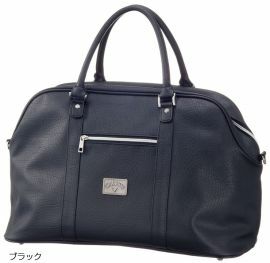 Topped off by a convenient top padded grab handle and shoulder strap.